THE nation’s favourite scientist Professor Brian Cox OBE will take you on a dazzling journey through time and space at St David’s Hall – and tickets are on sale now! The ever charismatic and captivating physicist, TV presenter and author is coming to the National Concert Hall of Wales for two hotly anticipated dates on Tuesday 15 and Wednesday 16 November 2016. Whether an avid science reader or a total novice, Brian will test the limits of your knowledge and make his highly complex ideas accessible to all. Brian is the world’s foremost communicator of all things scientific. Brian’s innate ability to make highly intricate matters enormously entertaining and easy to understand has made his science TV shows ground-breaking in their scope. Therefore, he’s widely considered the natural successor to the late Patrick Moore and the great David Attenborough. Plus, fans will have the chance to get up close and personal with the man himself via an insightful interview hosted by his The Infinite Monkey Cage co-host and comedian Robin Ince. 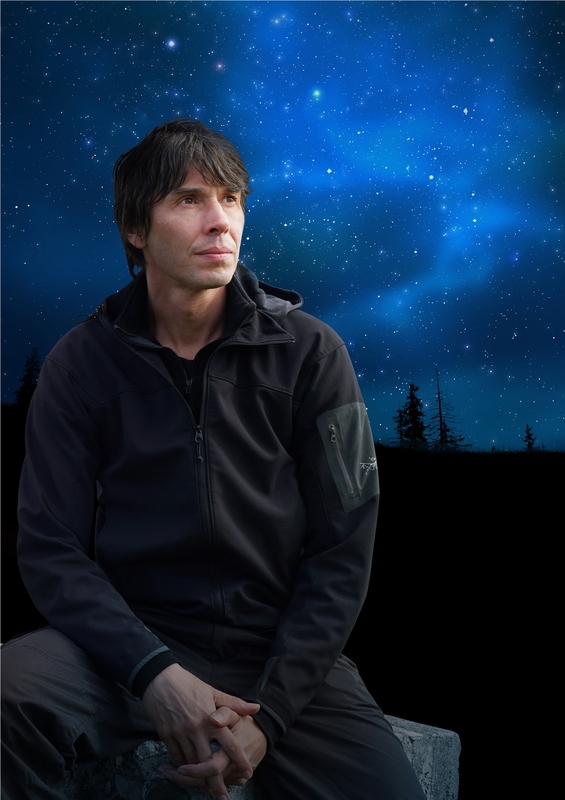 Don’t miss the inimitable Professor Brian Cox revealing the secrets of the universe at St David’s Hall! Tickets are priced £30 and £40.